Thanksgiving is a few mere days away. 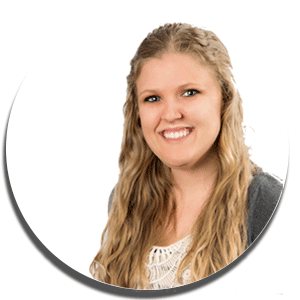 Whether it's your first time or your thirtieth, cooking Thanksgiving for a crowd is almost always a daunting task. 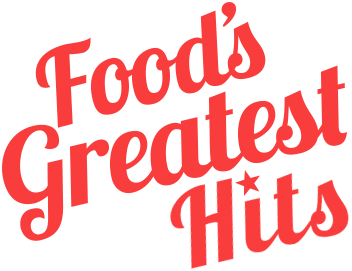 Whether you are a rookie or a seasoned home chef, these recipes are all easy and delicious. Here are some of my favorite Thanksgiving recipes from over the years that can guide you through Thanksgiving Day from the apps to the desserts. Most people serve light appetizers leading up to the meal, but the best kind of Thanksgiving appetizers are the ones you don't have to think about cooking. The easiest appetizer is a simple charcuterie board. Slices of cured meats, a variety of cheeses, and pita and crackers can help tide over hungry guests. Mix and match fruits and vegetables for a DIY cracker stack app. If you are really trying to impress your guests, bust out slices of cucumber topped with cured salmon and cream cheese in a variety of tasty combinations. If you really want to go above and beyond, you can even cure your own salmon. 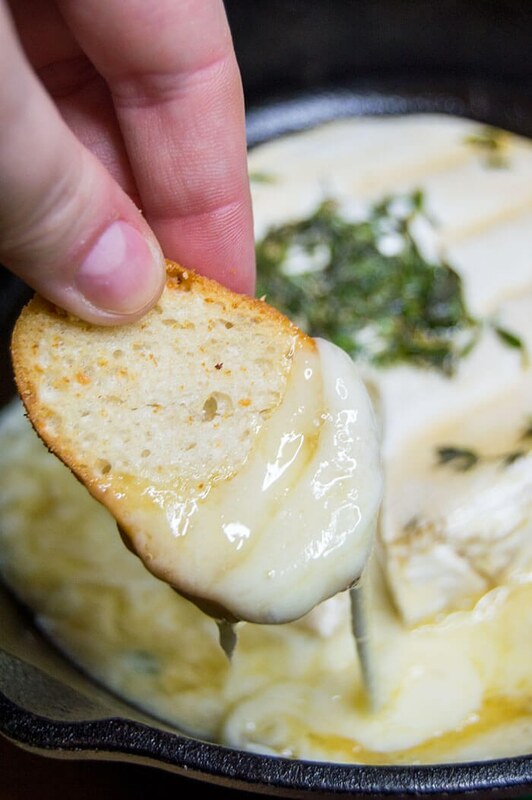 Of course, if you do want to serve something warm before dinner, nothing quite beats some brie fondue - all you have to do is cook the brie until it's melty, top it with your favorite sweet jam or spicy jelly and serve it with crackers and dippable veggies. 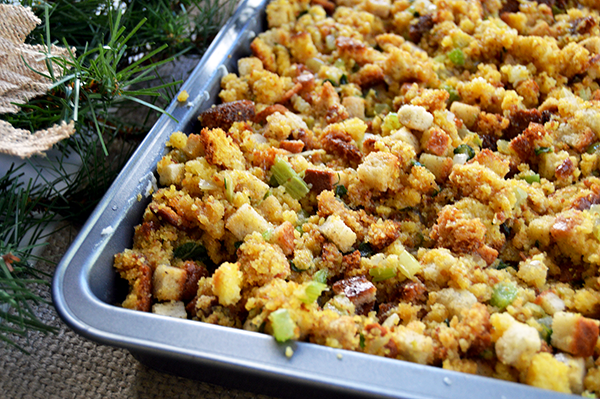 Who doesn't love classic Thanksgiving side dishes like cranberry relish and stuffing? Bonus points for sides that can be made the day before and then either served room temperature or quickly rewarmed in the oven while the turkey is resting. 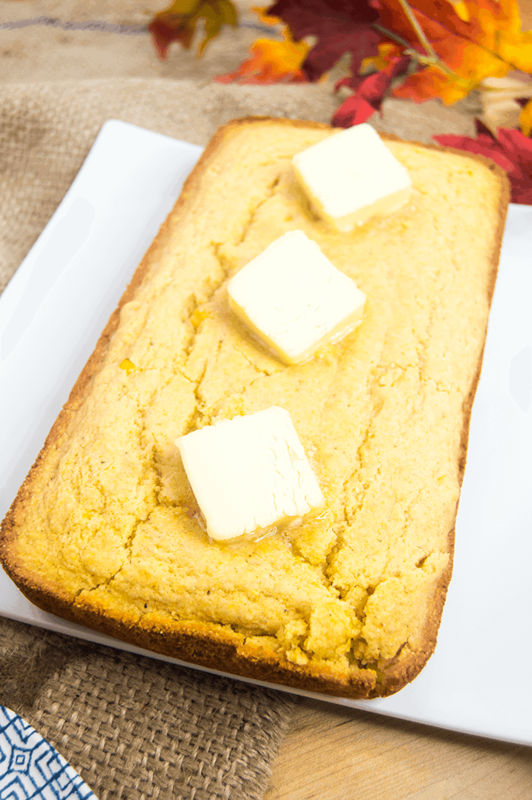 You can make this corn bread the morning of too, but it's definitely better after it's cooled - the flavors develop into something truly spectacular! Plus, calories don't count during the holidays, so bring on the butter! While we're making corn bread ahead of time anyways, why not make a double batch and turn some into stuffing?! Stuffing is better the longer it soaks, in my opinion, so I'll usually prep my stuffing the night before then cook it through right before dinner. 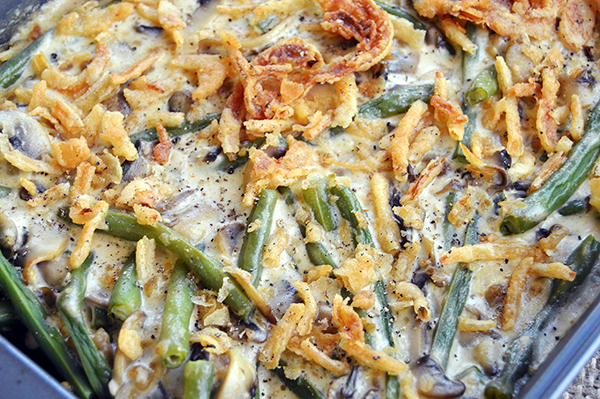 Another great dish to make ahead and reheat is this amazing green bean casserole - fresh green beans and mushrooms make all the difference when combined with other easy-to-prep ingredients. Another make-ahead dish is the cranberry relish. 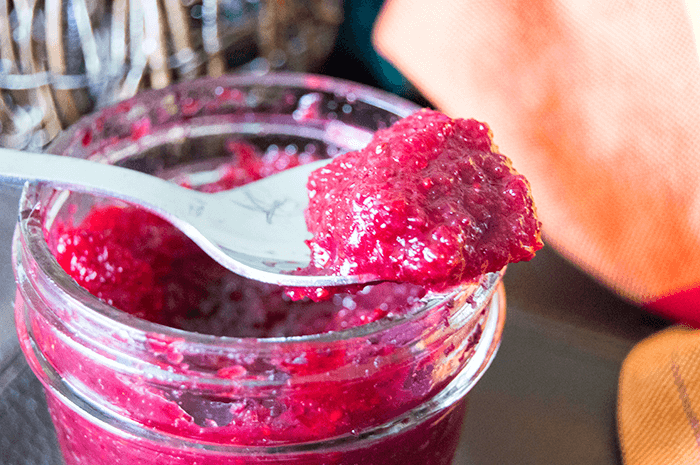 If you do it right, you can preserve the cranberry relish up to three months ahead of time - talk about a Thanksgiving super star! It's sweet, tangy and just a touch spicy. If you're oven is packed full of other dishes, don't forget to utilize your cook top while you wait for an opening. This might say brussels sprouts dip but it can certainly be eaten straight - thought I'll probably still dip my butter roll in the cheese sauce! If it's your first time cooking the bird, or even if you just need some refreshers, it's not as hard as it looks to get a moist bird with golden crispy skin. 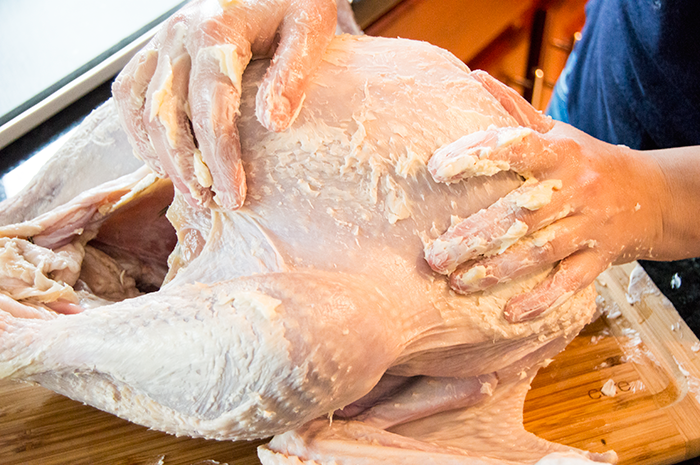 Most people don't take the time to brine their birds, resulting in a plain, dry meat. Plus, brining the bird even helps with the thawing process if you maybe forgot to take the bird out on time. 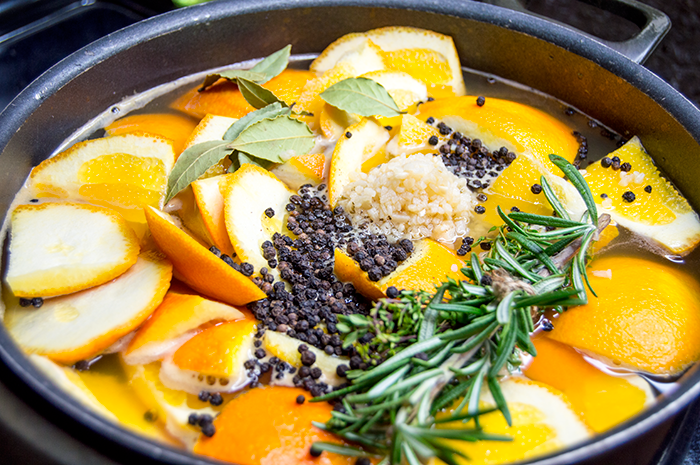 In addition to the brine, don't forget the butter! 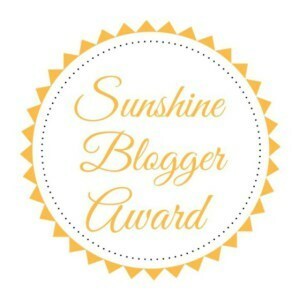 Really slather it on - and don't forget to baste and rotate the bird every so often for the perfect golden skin. Don't forget to use every part of the bird! 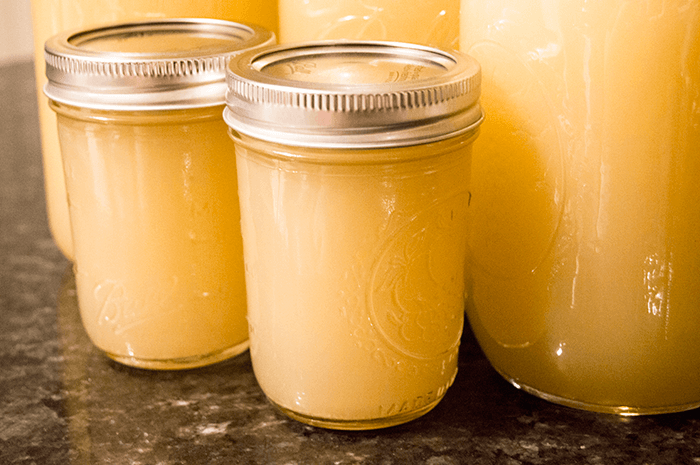 Bone broth can be made from the remaining meat and bones and can be used to make delicious soups and sauces for months after Thanksgiving has ended. No matter how stuffed I am after eating all that turkey, I most certainly save a tiny bit of room for dessert. Like appetizers and sides, making the desserts a day ahead or making them no-stress is the key to a great final note on your Thanksgiving Dinner. 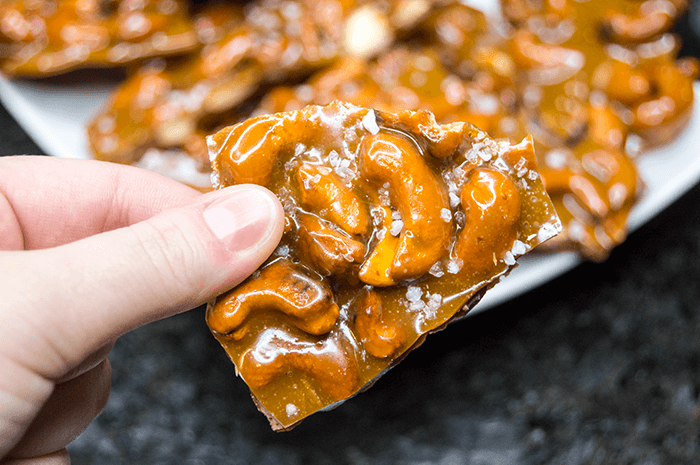 Peanut brittle is a holiday classic - and even better because it's simple, quick, AND can be made days ahead of time. For an added twist on flavor, I made my brittle out of cashews. 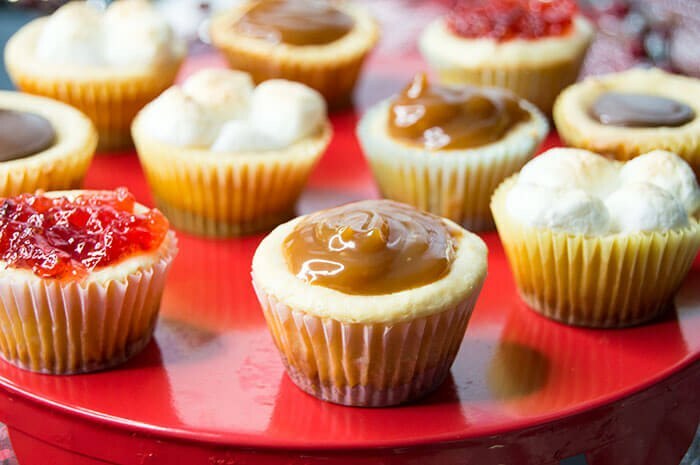 Making cheesecake is as easy as pie when you make 'em mini! With customizable toppings, it's not hard for anyone to find something they love. 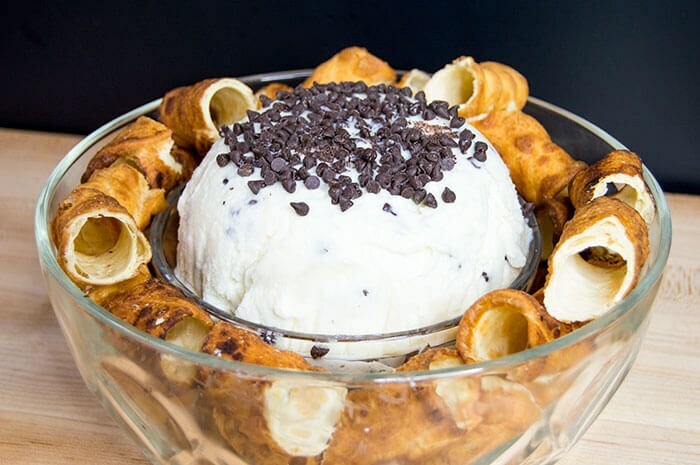 If you are dying to impress, make a cannoli dip that everyone will love. You save time by not actually filling any of the cannoli shells, and the dip can be made days beforehand. Are you ready for Thanksgiving? 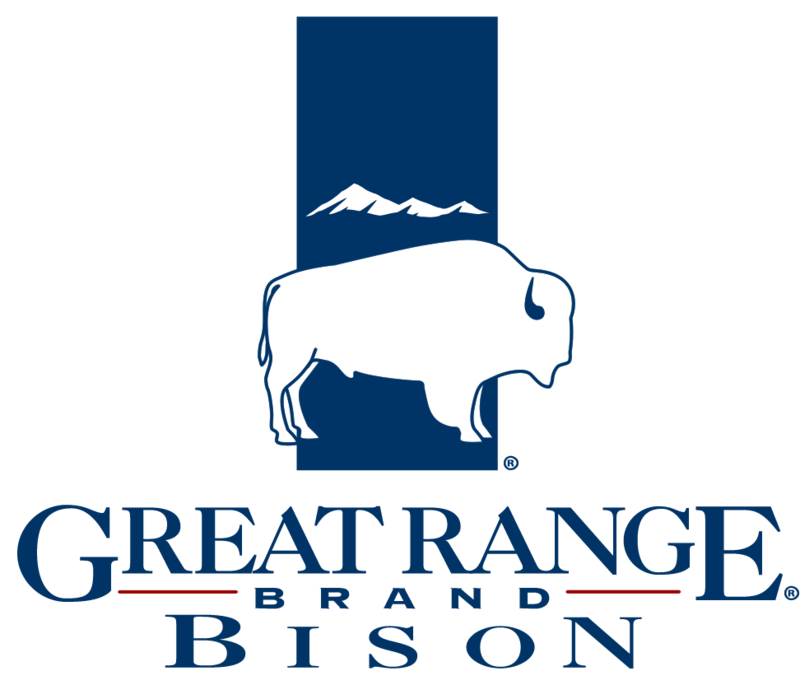 Do you stick with the classics or do you like to experiment from year to year? Let me know in the comments.